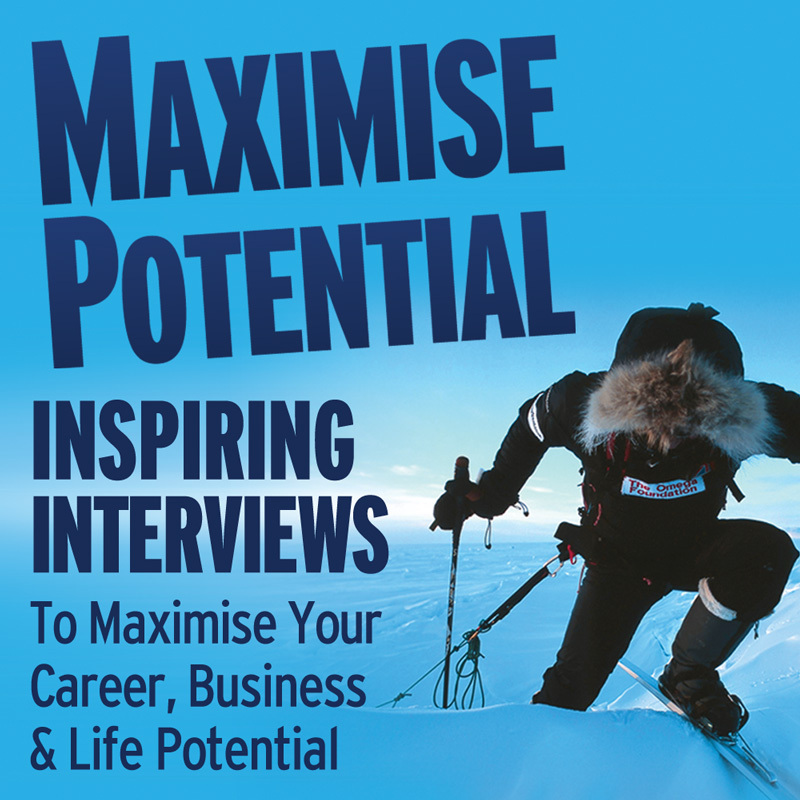 Want to Maximise Your Potential? Get inspired by these . . .
Other recent articles, resources and videos to inspire and educate!